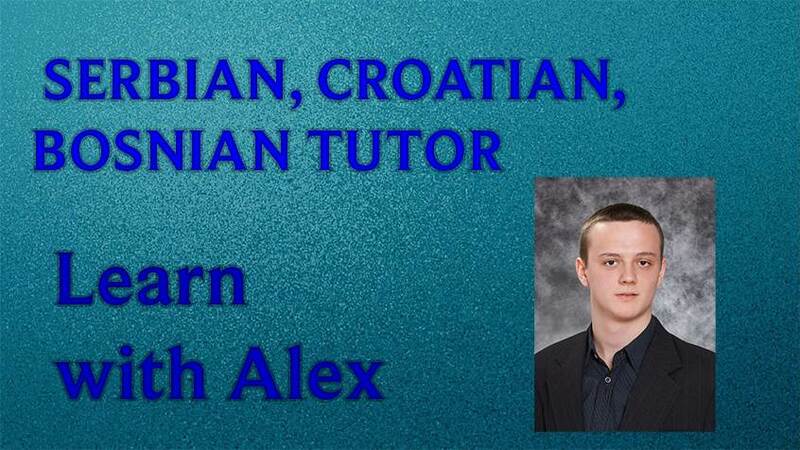 I am a native Serbian speaker and I speak English language fluently. I don't have a lot of experience with tutoring but I love talking with people and teaching them my language. We can start from scratch, I'm very patient and won't have a problem if you struggle at times. This course is planned to teach you to talk Serbian, Croatian, or Bosnian (since they are all pretty similar languages) but if you want, I would be more than happy to teach you how to write it. Also, if you want to focus on certain words, I'm happy to help you that way.